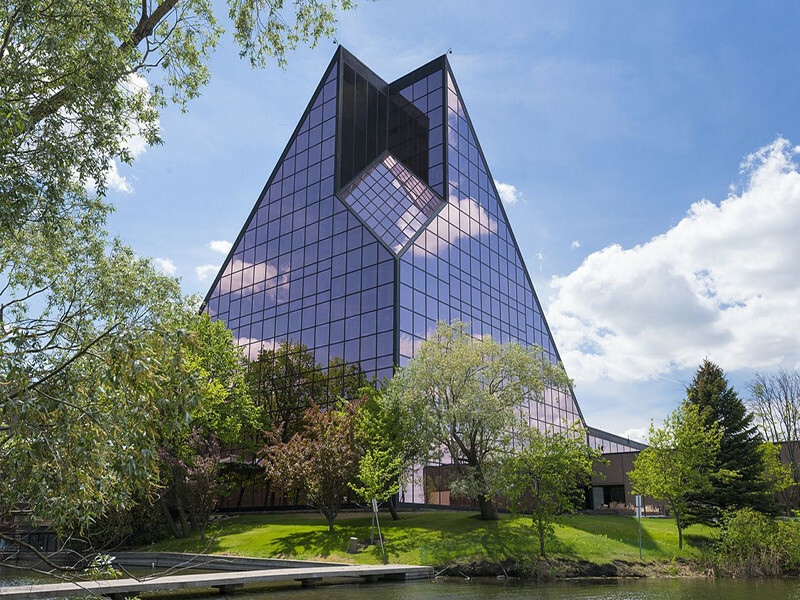 The Royal Canadian Mint’s Winnipeg facility produces billions of coins each year. 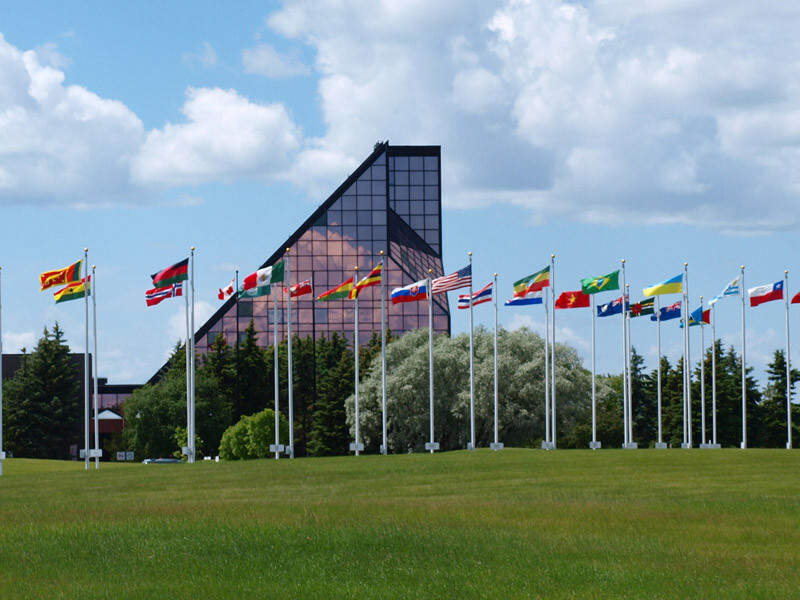 This is where ALL Canadian circulation coins are made, as well as those for up to 75 countries all around the world. The 45-minute guided tour, overlooks the state-of-the-art manufacturing facility revealing the precise art and science of coin-making! 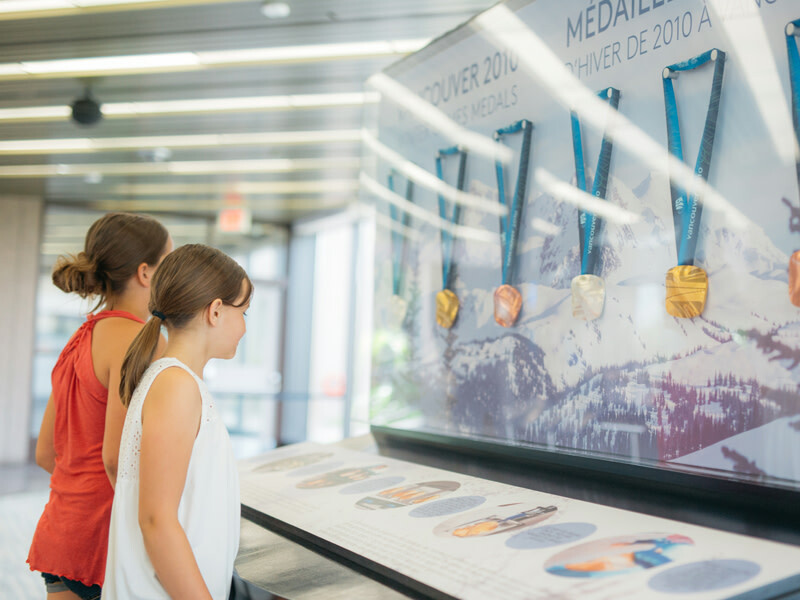 The onsite Boutique offers beautiful collector coins, exciting collections that celebrate Canada’s unique heritage and proud moments. 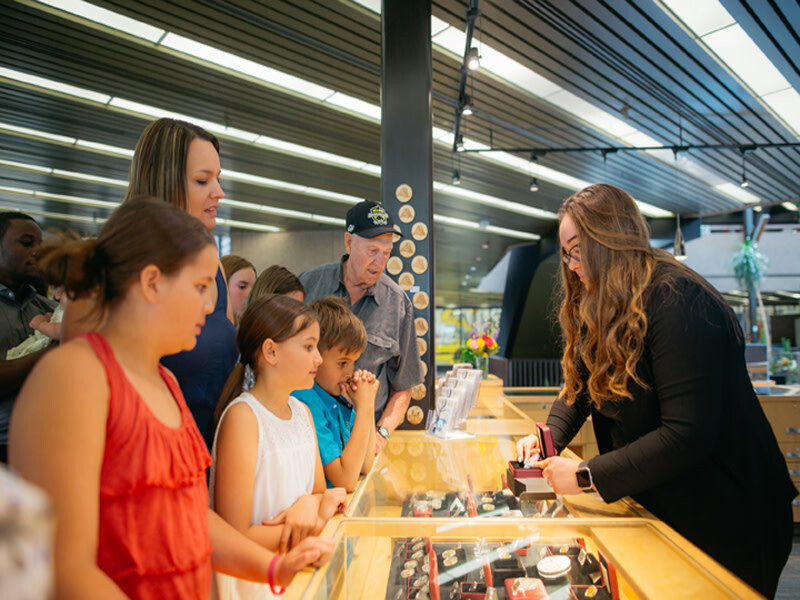 The adjacent interactive coin museum involves the visitor in unique learning activities including the ability to strike your own coin and the opportunity to lift and hold a pure gold bar worth over $700,000. 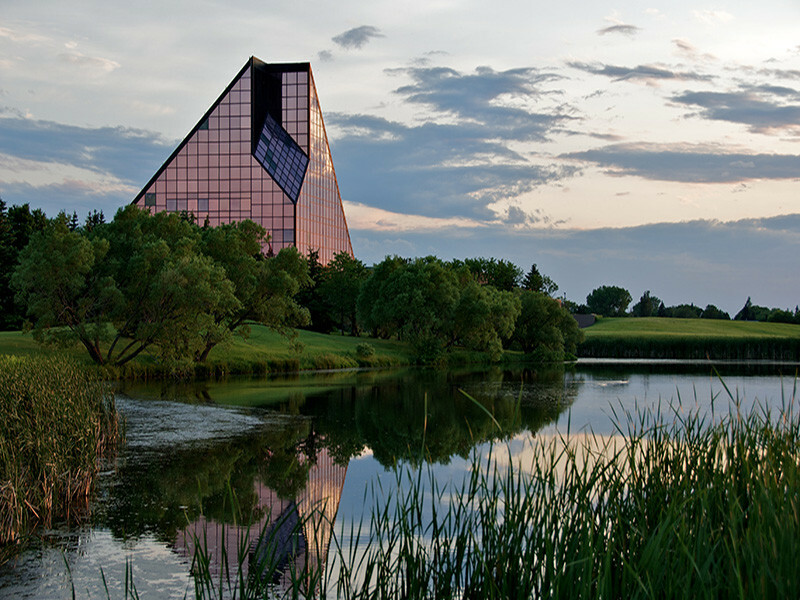 Reservations Recommended:To book your 45-minute tour, call (204) 984-1144 1-877-WPG-MINT (toll-free).